Blocks finish 6 inches square and we will be working on one row of blocks each month. 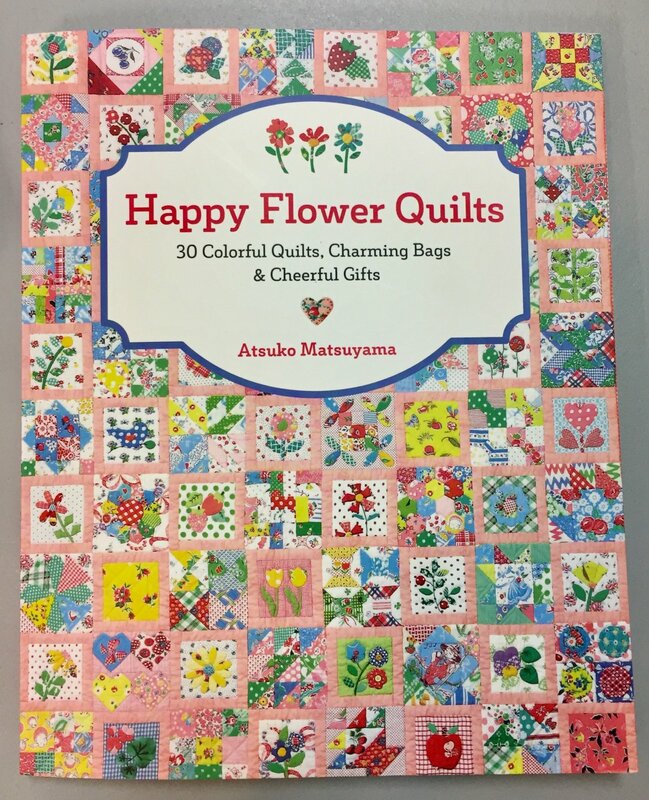 Happy Flower Quilts Book and a variety of fabric. 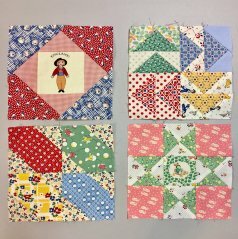 This quilt is scrap friendly!